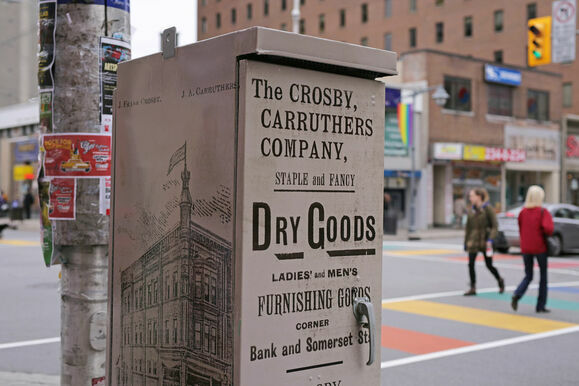 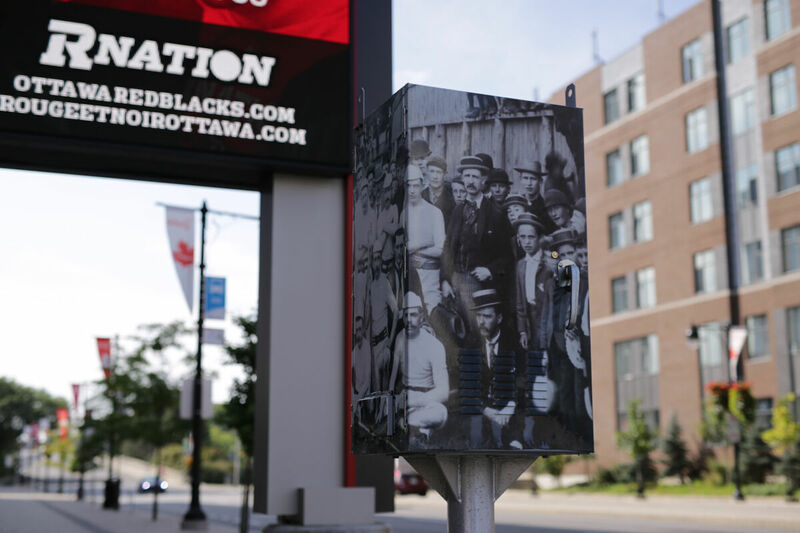 Chapter One partnered with the Workers History Museum and Carleton University for this project, which was selected by Ottawa 2017 Arts, Culture and Heritage Investment Program. 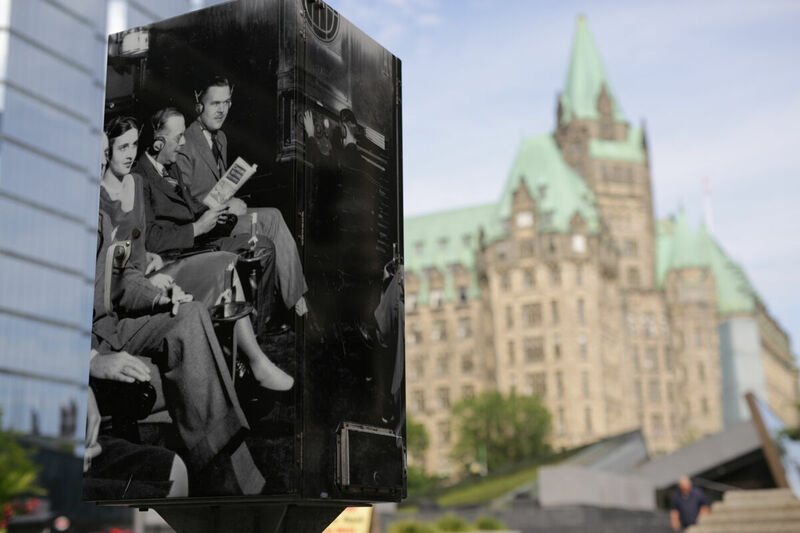 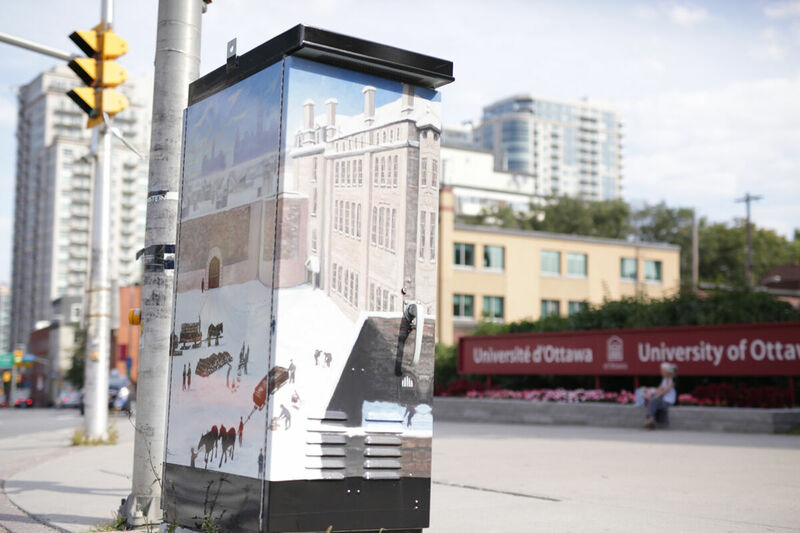 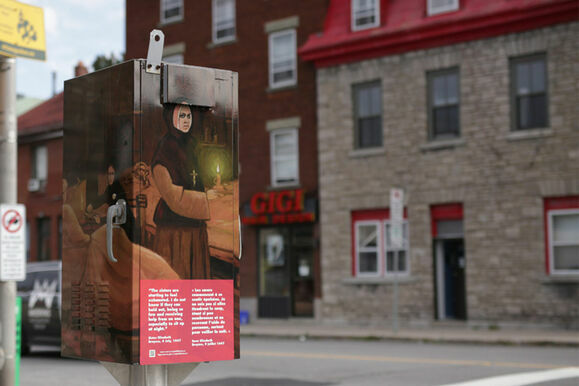 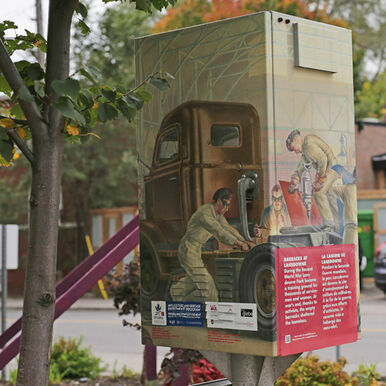 The initiative celebrates Ottawa’s rich and diverse history with 18 vinyl wrapped mechanical boxes throughout the city. 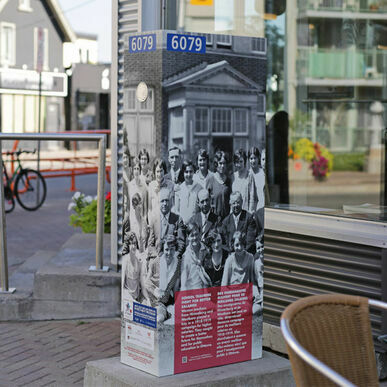 These site-specific mini-kiosks showcase history through original artwork, photographs and text that relate to the local community. 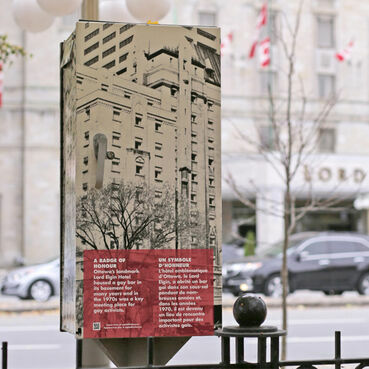 Our hope is that this public art will contribute to the City’s celebration and enrich the community in a long and meaningful way.